What is Brain Yoga and Why Do We Need It? Habitual movements and postures such as sitting in chairs for long periods of time, keyboarding and texting, causes something called sensory motor amnesia, that is patterns of contraction in your shoulder joints, hip joints, spine, neck, and lower back that alter your voluntary coordination, proprioception and balance as your joints tighten and cause muscular pain. With sensory motor amnesia, your feedback loop between your brain and muscles goes into “auto-pilot,” mode and makes it difficult for you to have free movement of your muscles. Your muscles have therefore learned to stay tight are causing you chronic pain. Today we are going to crawl to improve the neuronal connections between the left and right hemispheres of your brain. However if you stay tuned to the end, I will send you a pdf of 3 even easier ways you can incorporate these cross patterns into your daily life so that you can improve the communication between your body and your mind. Tim Anderson and Geoff Neupert, authors of Original Strength, Regaining the Body You Were Meant to Have explain that these cross crawls have been instrumental in helping people rehabilitate from strokes, children with ADD and ADHD. Cross crawls encourage not only better neural connections but also new nerve cell growth in your brain. Now think about it, every time we do a twist in yoga, we create a cross pattern in our bodies. 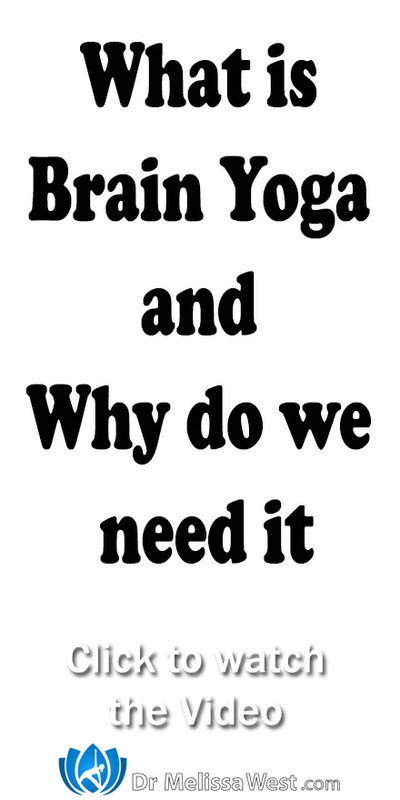 If you would like more support I have classes like our brain yoga tortoise pose class which is designed to improve the connection between your nervous system and your muscles and will allow you to regain sensation in your body and motor control of muscles and movement. Using methods from somatics of pandiculation (tightening, then lengthening and releasing) as well as cross patterns that retrain your brain you will learn to release and relax full body patterns of tightness, your muscle pain will be diminished, your body awareness, movement and coordination will be increased.